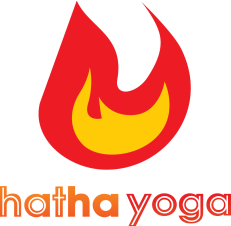 Hatha Yoga has a large selection of high-quality yoga apparel. Our yoga clothes are all imported from USA and specifically for preforming hot yoga. Made from the finest materials and we are constantly updating our collection so be sure to stop by for the latest in "haute" yoga wear.